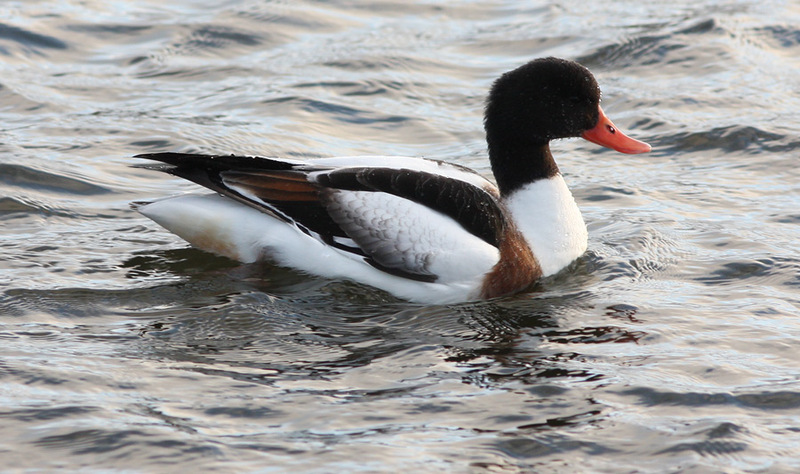 This Common Shelduck appeared at Quidi Vidi Lake in St. John’s on November 17, 2009 – hanging around just long enough to be seen by a couple birders before flying off. It was never relocated. While the provenance of this species is always questioned in North America, there is a strong case for this one having been wild. Origins: This very migratory species is widespread across most of Eurasia, and is now breeding commonly in Iceland. There are currently no “accepted” records in North America since it is regularly kept in captivity, leading to uncertainty of origin. Record Details: Two compelling records for Newfoundland: (1) A 1st winter bird was present in St. John’s for just minutes on November 17, 2009 before flying off. 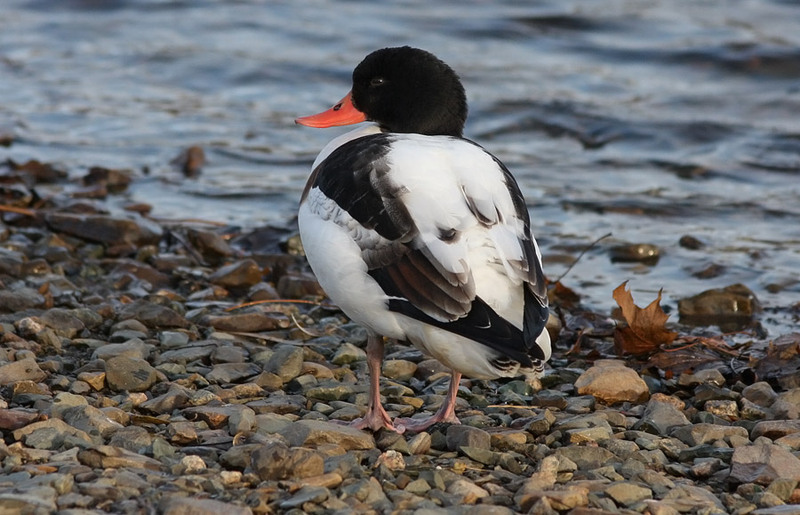 (2) An adult drake was photographed in Renews on April 2, 2014 – a perfect habitat, location and timing for a bona fide vagrant on its way to Iceland. The origins of all North American reports have been questioned, however there is a strong case for this individual being wild.